A orphan named Camilla has the birthmark of the Dragon Clan - an intricate design of a dragon flowing from her hip to the ugly head peering over her shoulder. She knows enough to conceal it from all, but not why. When dragons fly nearby the design on her back tingles and stings. She's told that one day she will call down dragons - whatever that means, but first she must avoid the assassins sent by the king. He has already murdered her family and she must escape and find sanctuary. However, her powers with dragons will eventually make the king tremble in fear and she will have her revenge. 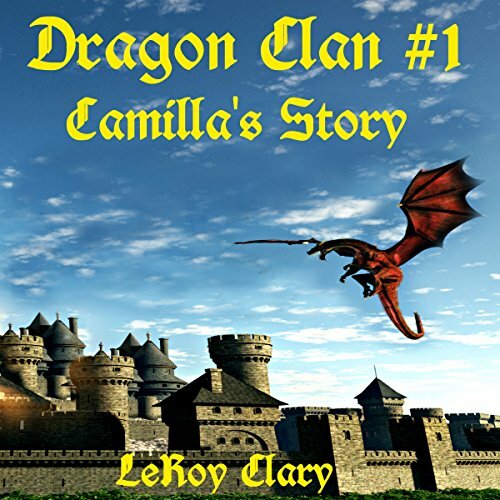 Each book in this new series will be the story of another Dragon Clan member, intertwined with characters found in this book and others, and each will add more information about the world Camilla lives in, ask more questions, and answer others. A orphan named Camilla has the birthmark of the Dragon Clan - an intricate design of a dragon flowing from her hip to the ugly head peering over her shoulder. She knows enough to conceal it from all, but not why. When dragons fly nearby the design on her back tingles and stings. She's told that one day she will call down dragons - whatever that means, but first she must avoid the assassins sent by the king. He has already murdered her family and she must escape and find sanctuary. 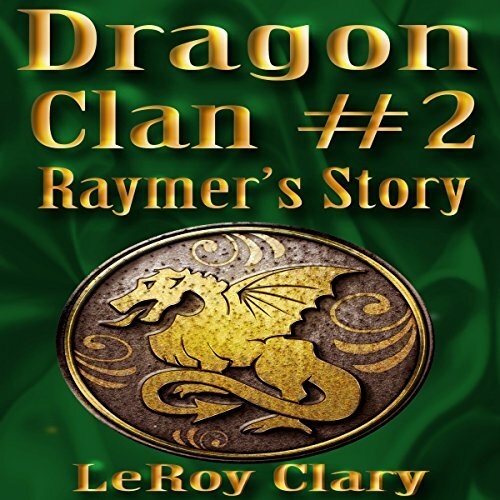 Raymer, a member of the Raging Mountain family, has been locked in King Ember's Summer Palace dungeon for a year. His only crime is being born of the Dragon Clan. The cell next to him holds an emissary of a rival kingdom, an irreverent giant of a man named Quint. Together they plan a daring escape, but once free they find that only the two of them can prevent a war and save innocent lives.